* This is a universal 3-button remote control for Android and iOS. The volume up/down functionality depends on the playback device used. Also available: Comply eartips (400 series) can be used across the entire BYRD series to suit your requirements. The universal three-button remote with microphone provides you with full functionality on both Android and iOS playback devices. As a result, you can flexibly manage your media playback, phone calls and personal assistants (Google, Siri, etc.). ​​​​​​​Want to give your Soul BYRD a break? Store it safely in its compact and practical hardcase. Designers and hearing specialists have worked closely together to create our BYRD series. 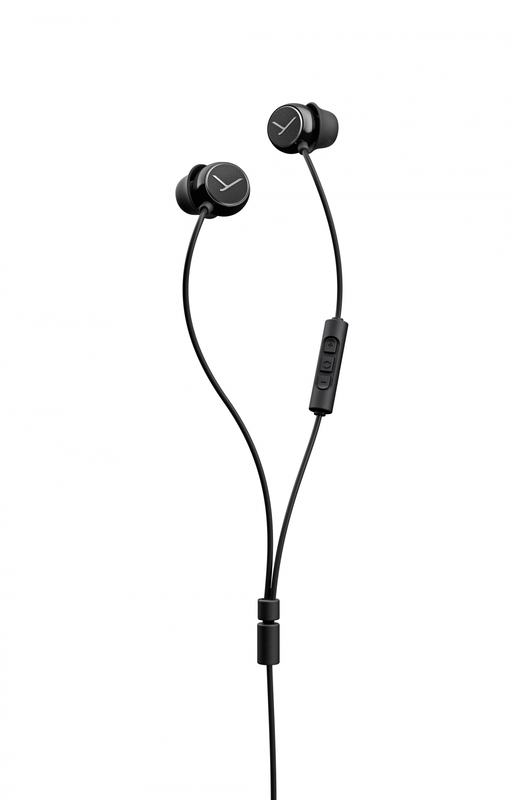 The result: simple elegance, impressive sound and enjoyable wearing comfort. Soul BYRD’s elegant faceplates are made of anodised aluminium. The beautifully shaped cables are extremely flexible and have a soft surface, which prevents them from becoming tangled. Thanks to these special qualities, cable noise is kept to a minimum. Robust and durable – these features are an integral part of our BYRD series. 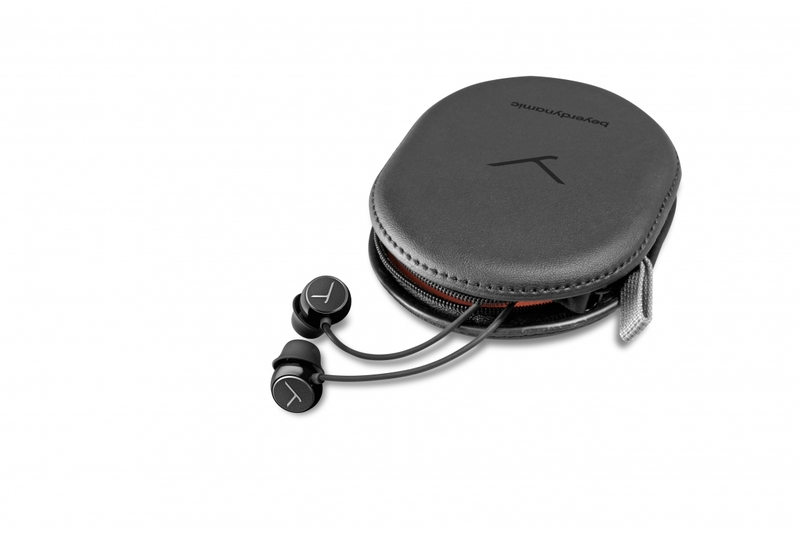 Therefore, we only use exclusive, high-quality components in our in-ear headphones. Simply practical: Eartips and protective grilles can be easily cleaned or replaced. You will find spare parts for all replaceable components in our online shop. And no matter how intensively the headphones are used, you are assured lasting enjoyment – day after day.